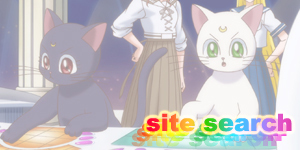 moonkitty.net: Do the Sailor Scouts die? 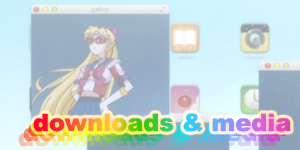 Do the Sailor Scouts die? 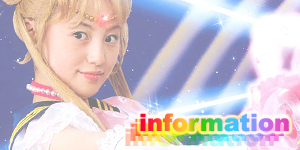 The Sailor Scouts actually die several times throughout the anime series. The first death happened during their past life in the Silver Millenium on the Moon during the battle with Queen Beryl and the possessed people of Earth. 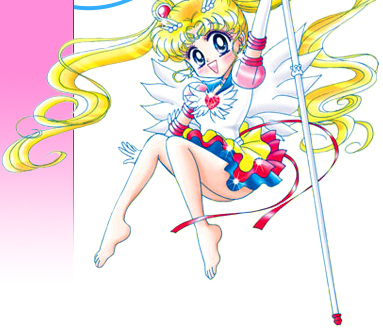 Sailor Moon (in the form of Princess Serenity) was killed along with Tuxedo Mask (as Prince Endymion) by Queen Beryl and a powerful blast by the monster who would later be sealed in the seven Rainbow Crystals. Sailor Mars, Mercury, Venus and Jupiter will killed in battle with this same creature. After this happened, Sailor Saturn awoke and brought an end to the age by lowering her Silence Glaive, killing everyone else who had survived this battle including herself, Uranus and Neptune. 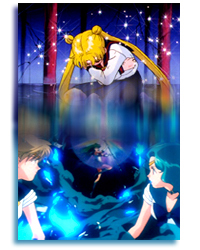 Sailor Pluto is thought to have survived this though her entire timeline is open to speculation. She could very well have been killed by Saturn too. The second death happened in the final episode of the first season. 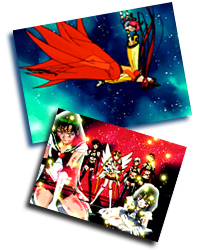 While the original Japanese episodes showed Mars, Mercury, Jupiter and Venus die on screen during battles with the "Doom and Gloom Girls", the English version edited out these shots and had the baddies tell Sailor Moon that they had been "captured". Ironically since many fans associated the Negaverse with the underworld or "the other side" many took them being "captured" or "taken to the Negaverse" as meaning they had been killed. 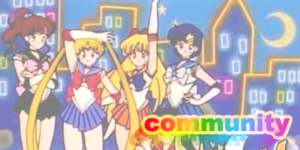 The fact that their spirits also helped Sailor Moon at the end showed that even in the English version, Sailor Moon knew her friends had been killed. 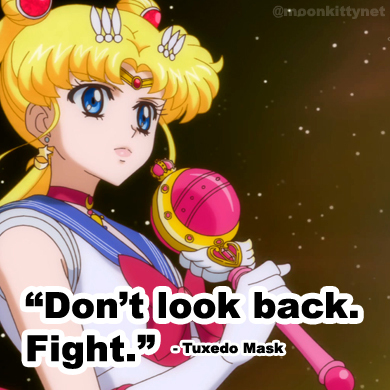 Later on in the episode (or in the final Japanese Season One episode) Tuxedo Mask dies from his wounds and Sailor Moon also dies after using the Imperium Silver Crystal. The actual shots of these deaths were edited out in the English version but they're still heavily implied. Anyway, Sailor Moon used the Imperial Silver Crystal's powers to destroy Beryl and Co. and turn back time, effectively bringing everyone back to life. 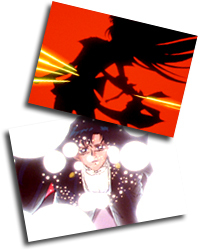 The third and final death happens during the last several episodes of Sailor Stars where Mars, Venus, Jupiter and Mercury are first killed by Galaxia. Saturn and Pluto are then killed by Uranus and Neptune who are in turn killed by Galaxia. 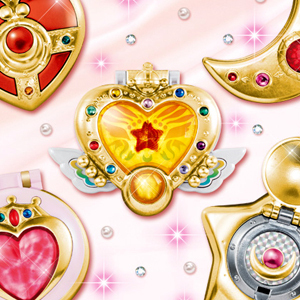 Princess Kakyu was killed in Episode 195, Sailor Mercury, Mars, Jupiter and Venus in Episode 196, Sailor Saturn and Pluto were killed in Episode 197, Sailor Uranus and Neptune in Episode 198 and Sailor Chibi Chibi Moon was semingly killed in Episode 200. Tuxedo Mask is actually killed way back in Episode 173 of Sailor Stars though we don't see how he died until Episode 197. All the characters that were killed are revived through the power of their Star Seeds in the final episode of the series and it's stated that even if they are killed again they would be reincarnated again in a future time. The fact that they were this time reincarnated back into their current timelines was due to the unusual circumstances involving their Star Seeds. The next time they die, their soul will be reincarnated into a future timeline. 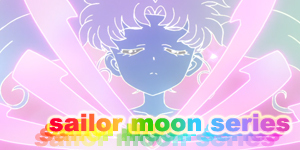 It's also worth mentioning that Sailor Mini Moon (Sailor Chibi Moon) was killed in the 6th episode of Sailor Stars when the future was altered enough so that she no longer existed. Luckily she flittered back into existence by the end of the episode. 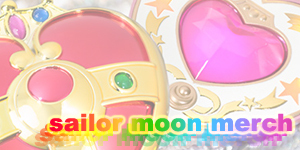 Sailor Pluto also seemed to die by stopping time in Episode 124 of Sailor Moon S though it is possible that she was simply sent back to the future or another dimension as she speaks to Mini Moon a few episodes later and returns in the SuperS movie and in the first episode of Sailor Stars. Note the manga is a lot more clearer with Sailor Pluto in general where she obviously dies during the R arc and is reincarnated in the present in a new body and awakens much like all the others did. Sailor Saturn is also killed during the Sailor Moon S finale though through the power of Super Sailor Moon is reborn immediately as a new baby. Thanks to Susan for asking this question via email and a special thanks to Nyssa for reminding me about Sailor Pluto's death! How could I forget that? 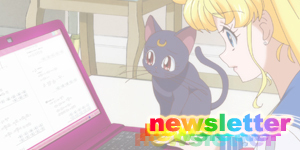 Updated on the 7th of May 2010 to include episode links to Sailor Stars and new images.